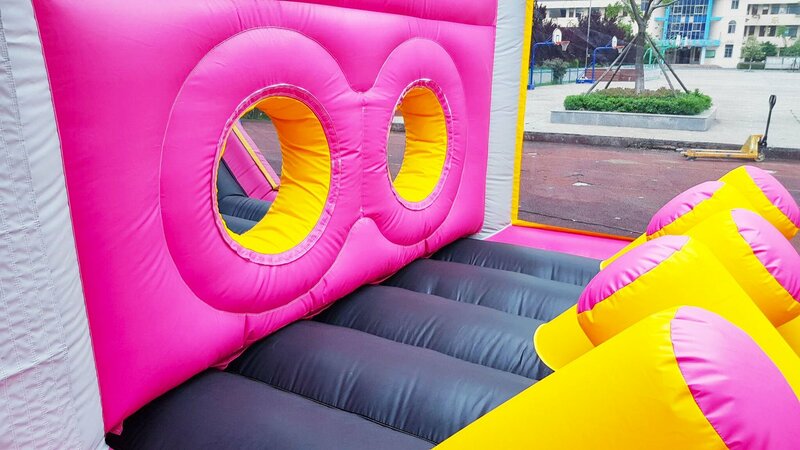 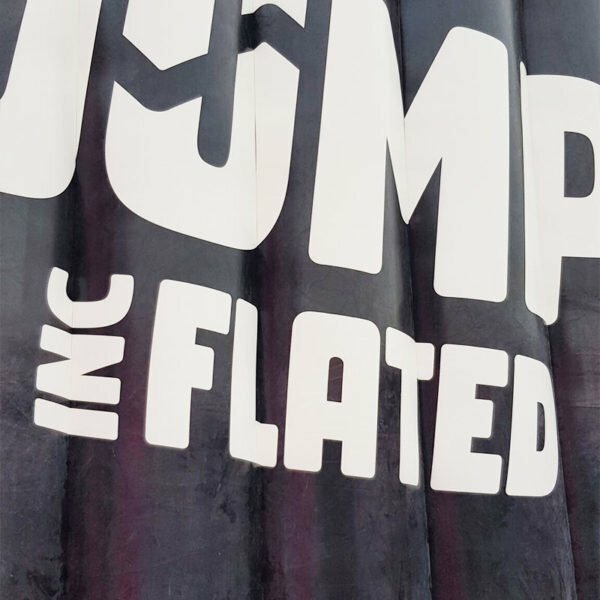 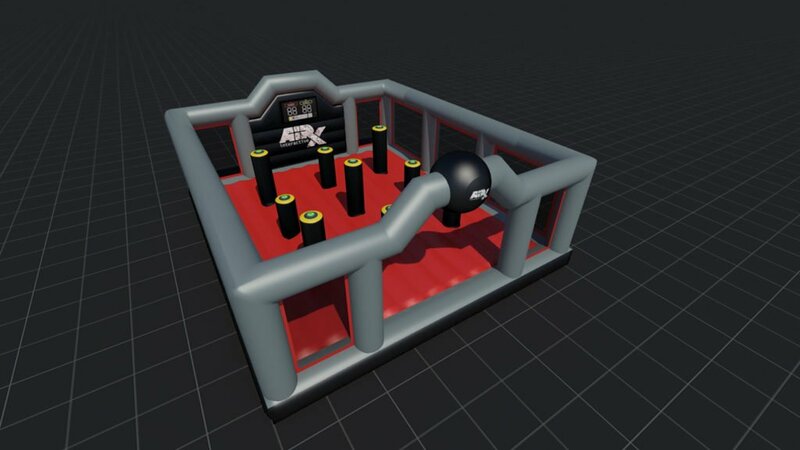 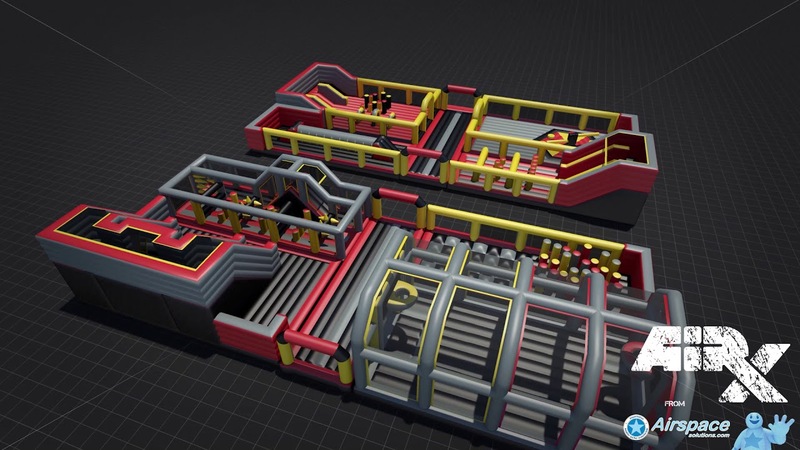 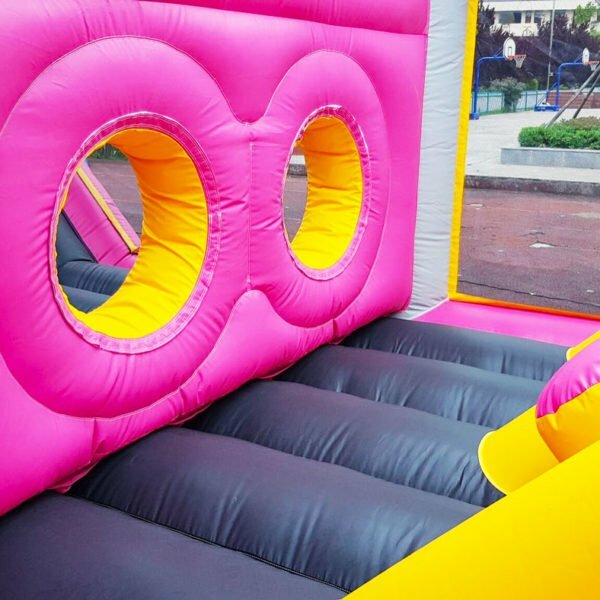 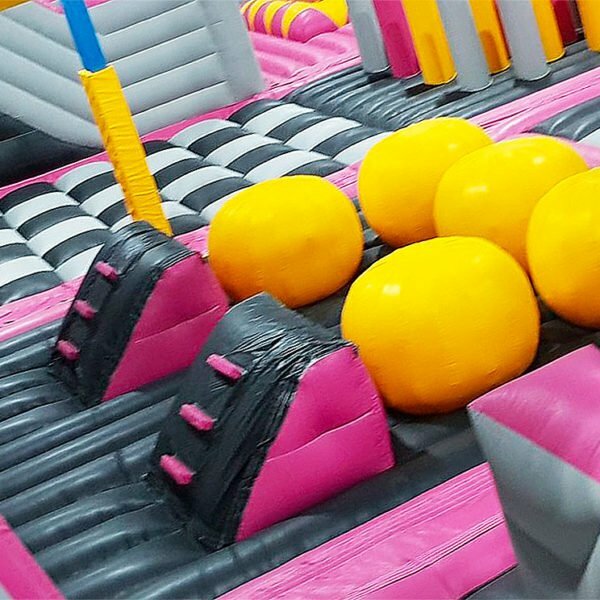 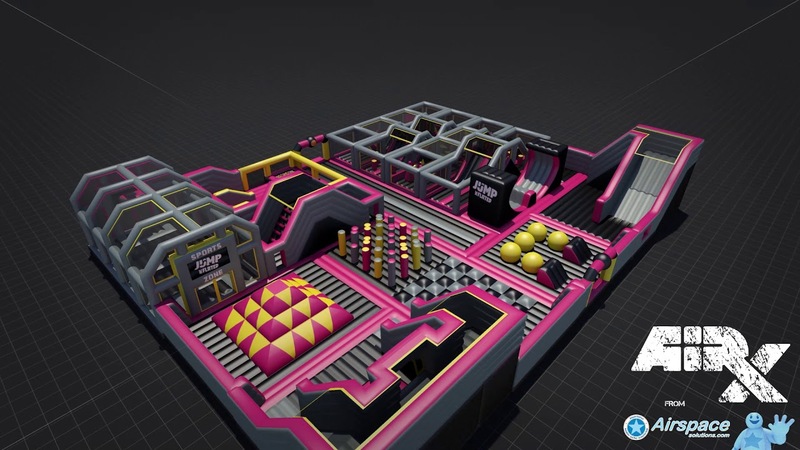 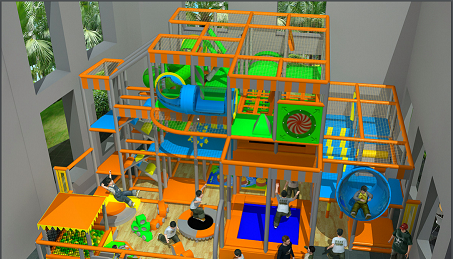 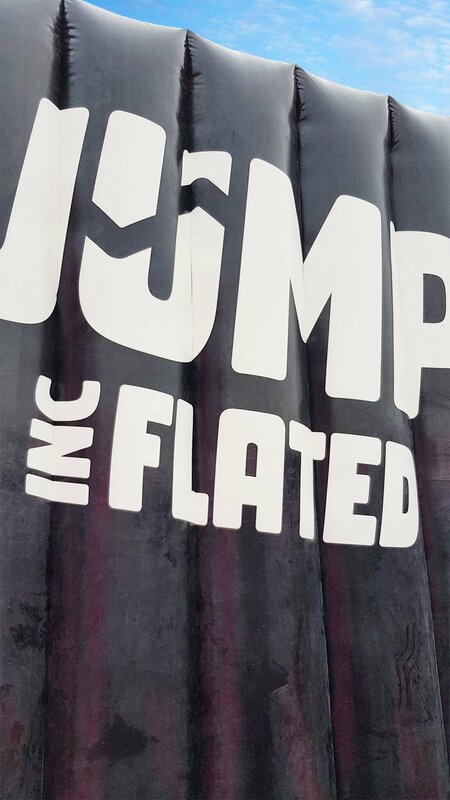 We’ve partnered with Rugged Interactive to create some amazing new interactive games, bringing a whole new competitive and technological element to our AirX modular inflatables range. 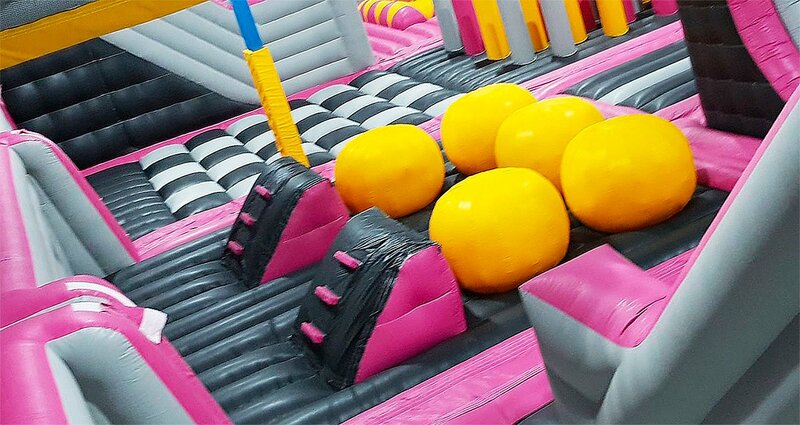 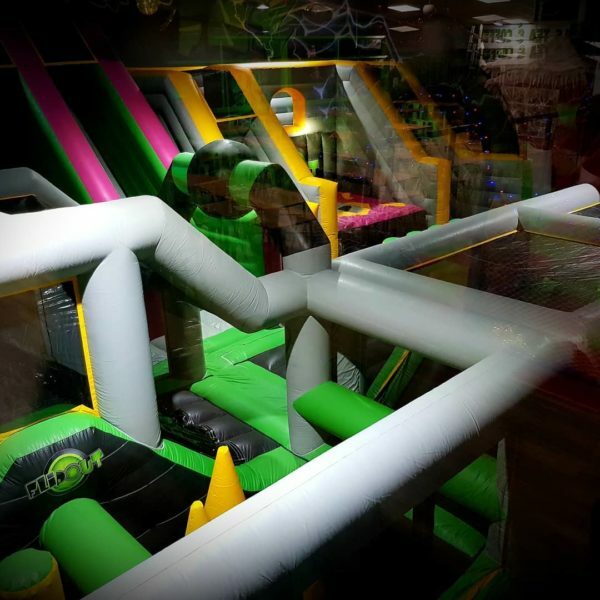 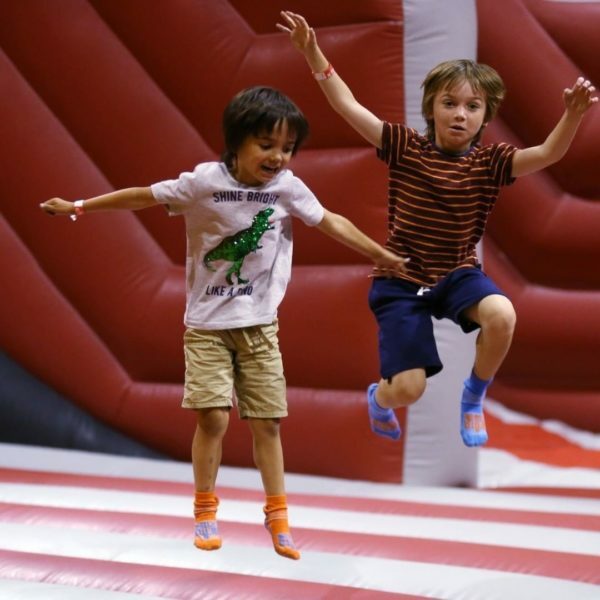 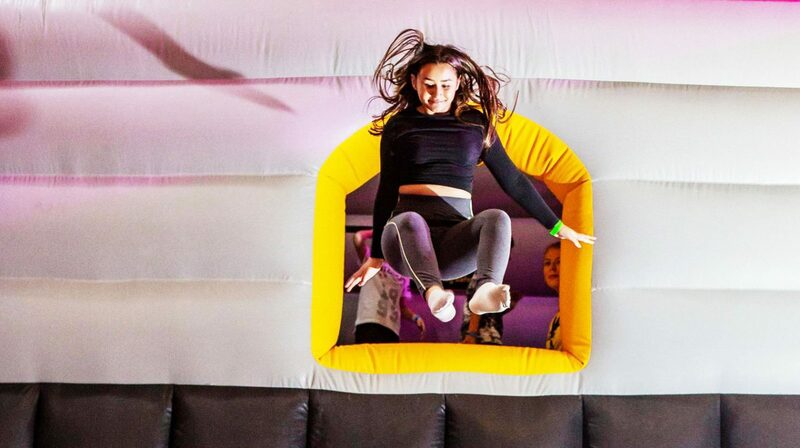 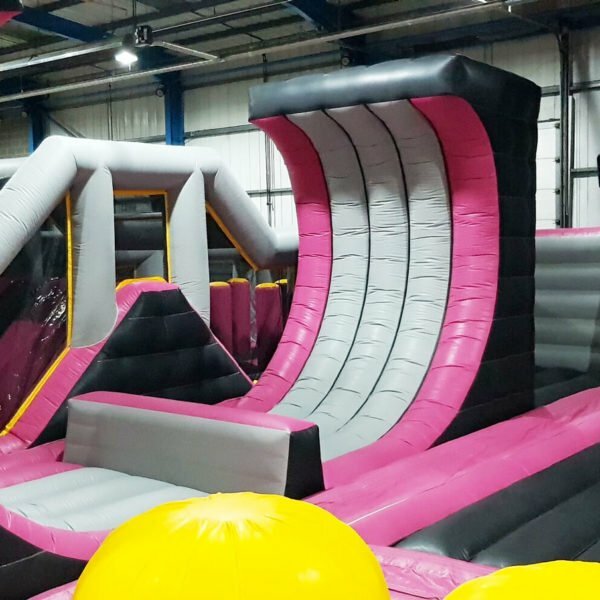 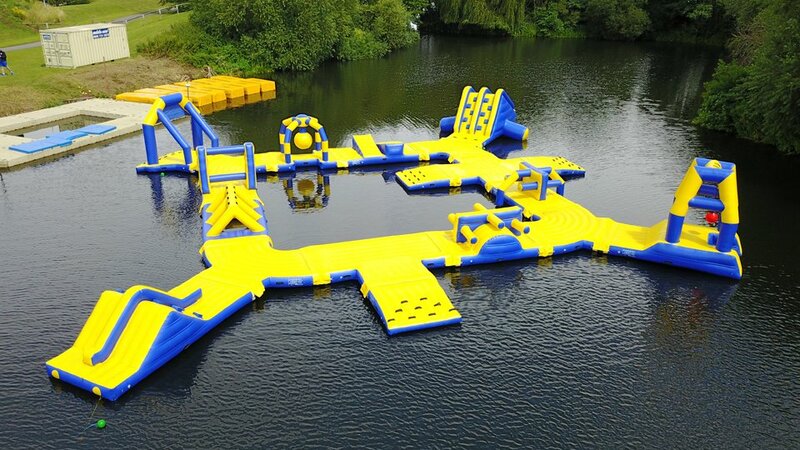 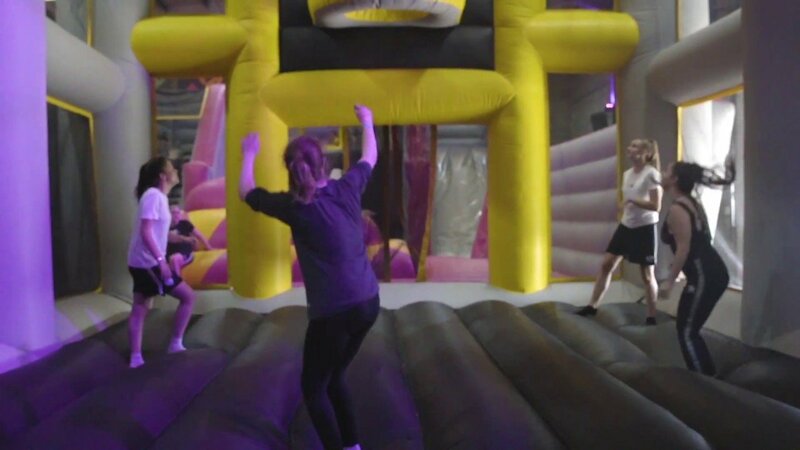 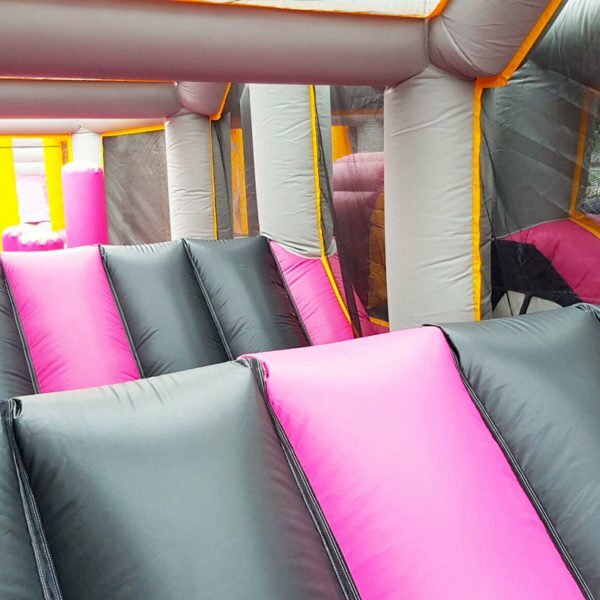 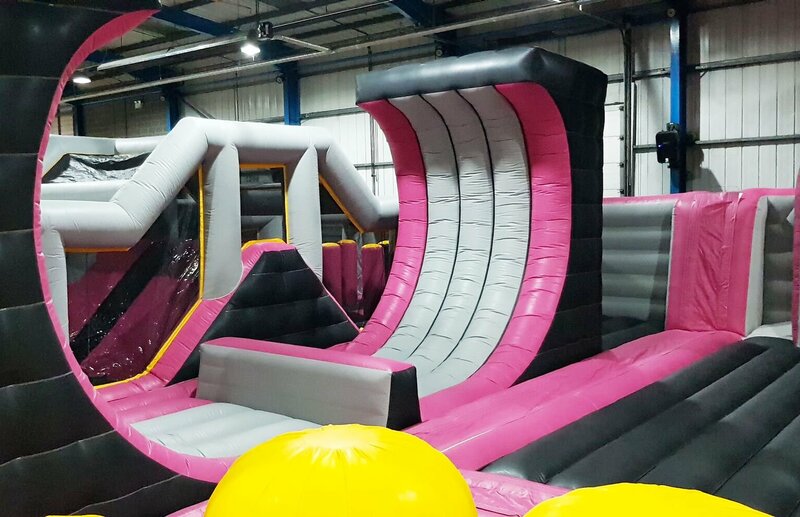 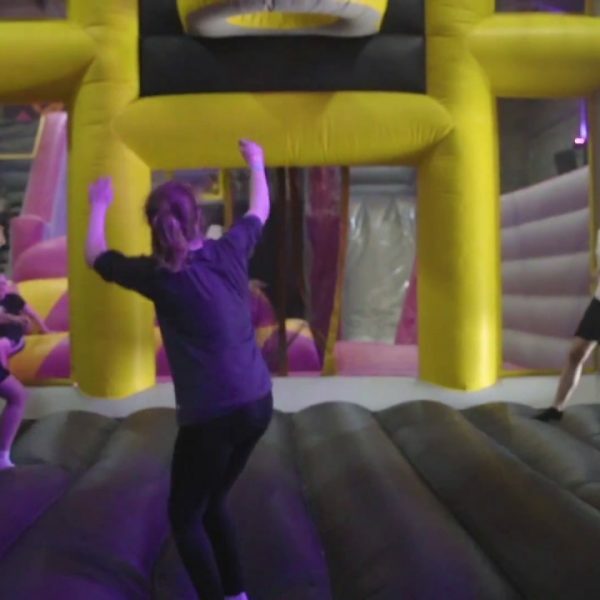 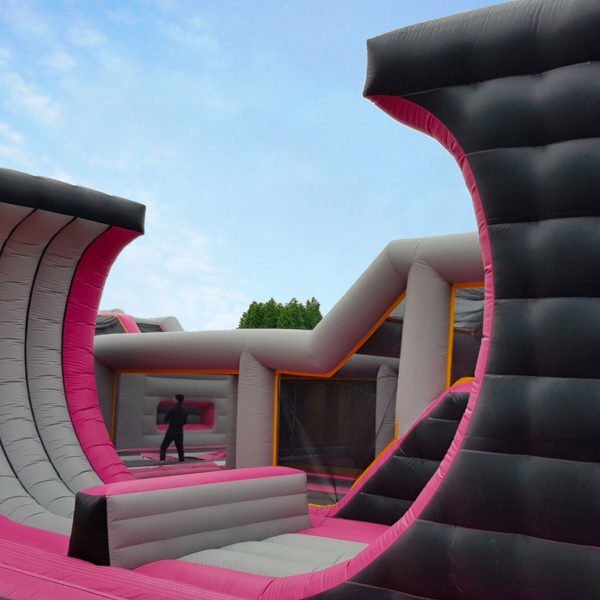 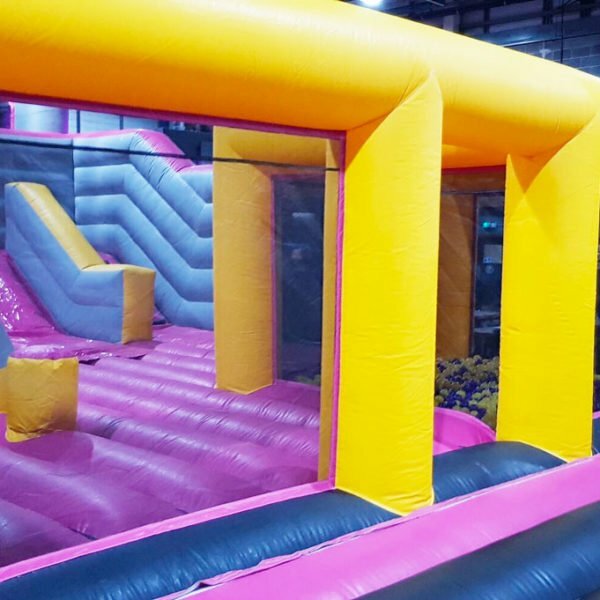 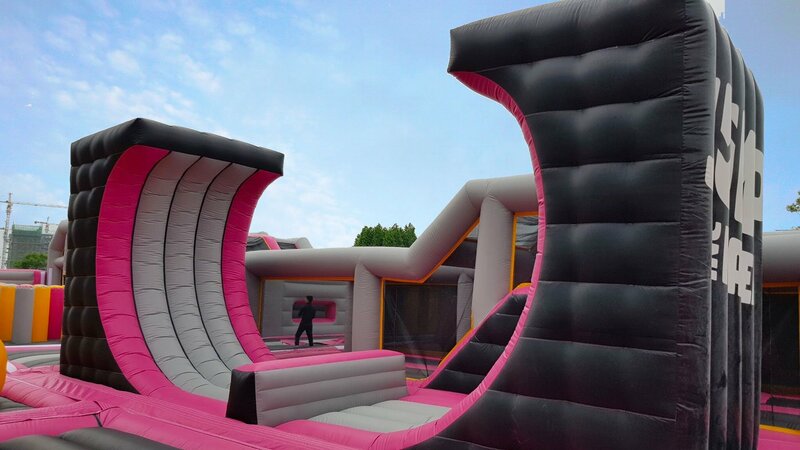 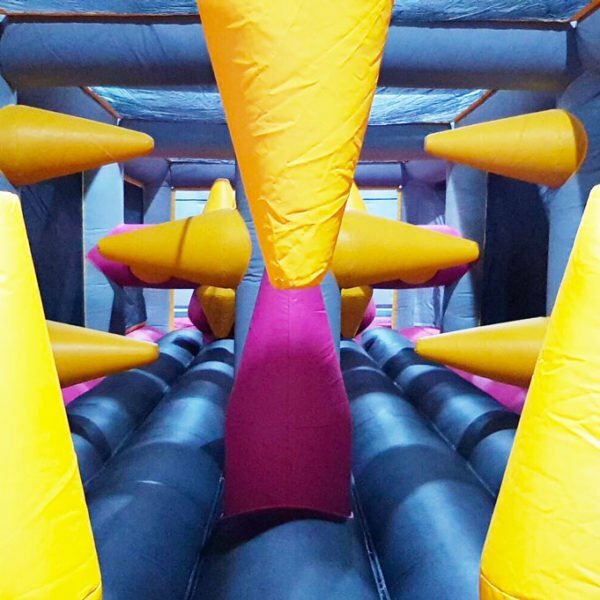 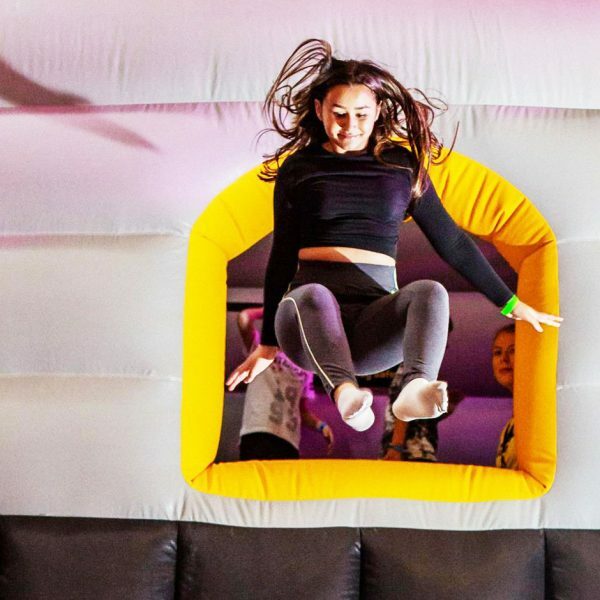 Rugged Interactive are market leaders in providing interactive technology to the fitness and leisure industry, creating robust and intelligent technology, and for us it provides a for logical evolution of our AirX inflatable air parks. 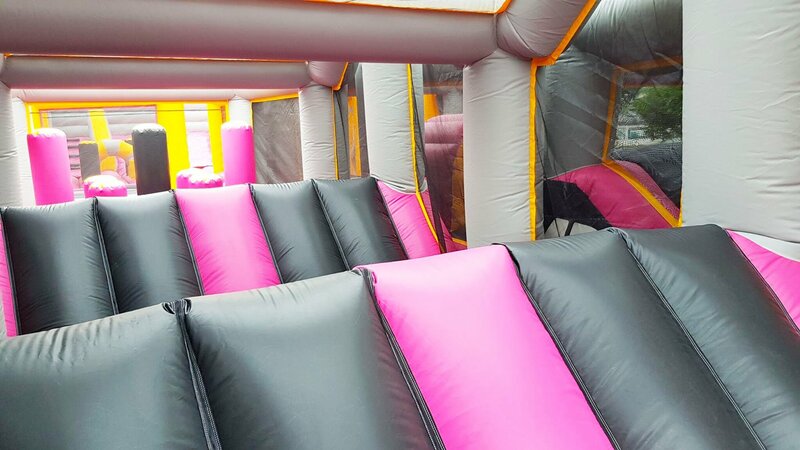 Our interactive inflatable modules are plug and play, and not reliant on batteries which means greater operational efficiency and no need to recharge.